Latest stories and case studies of talented folks who have built digital businesses from their talents and skills. How would you like to turn your knowledge about tech into a digital business? 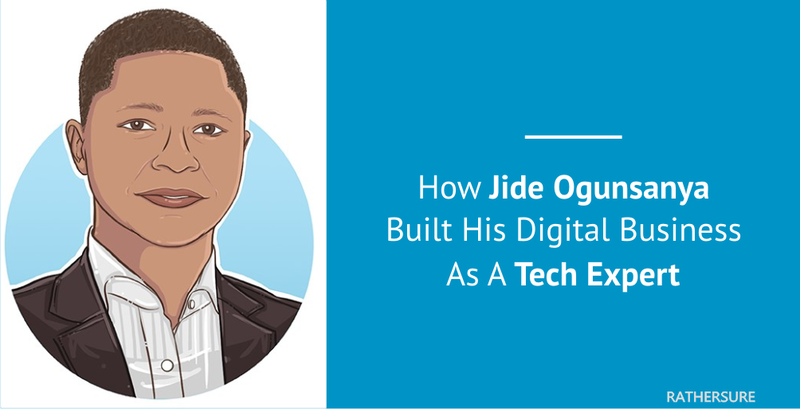 This case study shows how Jide Ogunsanya built his digital business as a tech expert. How would you like to turn your love for writing into a freelance business that pays well? 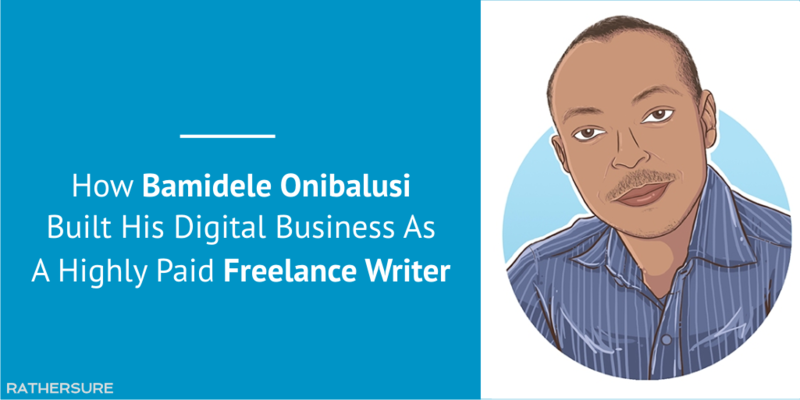 This case study reveals how Bamidele Onibalusi built his digital business as a highly paid freelance writer. How would you like to turn your love for cooking into a business? 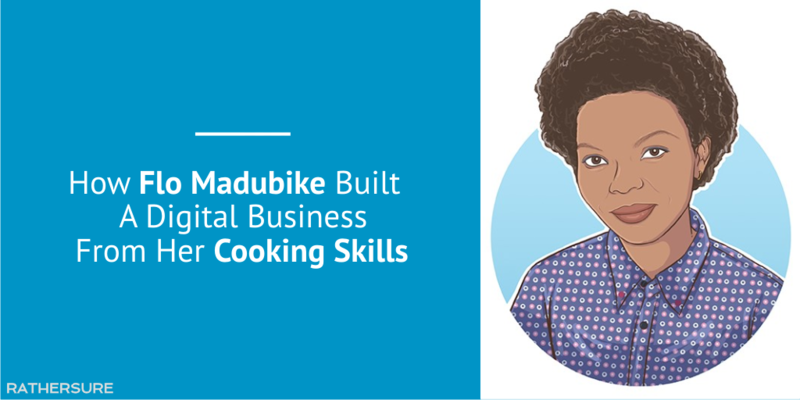 This case study reveals how Flo Madubike built a digital business from her cooking skills.